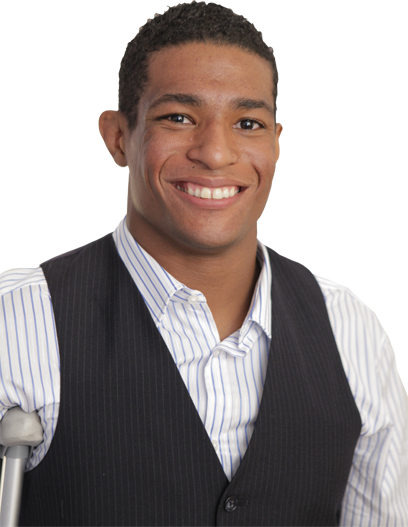 Anthony Robles hardly cares about his disability or the things he isn’t blessed with; he’s rather interested in creating opportunities, using every possible gifts of him – courage to defeat the difficulties, desire to move forward and unbeatable spirit to face any extreme- to live the precious life and inspire millions of people worldwide. 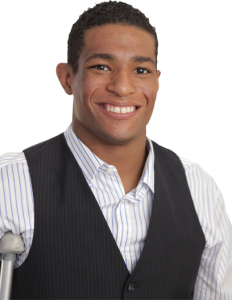 Anthony Robles is a one of the most talented wrestlers in the history of Arizona State to win the NCAA individual wrestling championship despite being born with only one leg. He was born with only one leg and the other was vanished all the way from up to the hip. From the early childhood he bravely accepted the truth and started strengthening his body through consistent exercises. At the early age, while he was in school, he became a known face for attempting most pushups. Gradually he began wrestling and made a record for it and won two Arizona State wrestling championships in his junior and senior years at Mesa High School, in Mesa, Arizona. The initial stage of wrestling was not very easy for him; he battled, was defeated, and got frustrated but temporarily. The realization ‘I am UNSTOPABLE’ never let him down. Besides being an accomplished athlete, he is a motivational speaker and the author of the Unstoppable: From Underdog to Undefeated: How I Became a Champion, which is available from September 27th 2012. 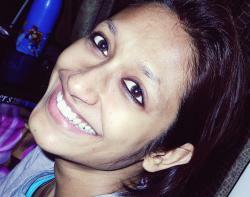 How many times do you say the words like ‘It’s enough with me’, ‘I can’t have more’ and ‘Why am I the only person to go through hell’? Anthony Robles’ success story is one of thousands, and it tells you to stop making all these nonsensical excuses because you are fortunate enough for having less troubles and that you deserve the best of life. Instead of wasting your precious time in complaining about your problems, concentrate on your gifts you are blessed with. If Anthony Robles can eliminate the physical barriers and prove his mighty power through sheer dedication and hard work, can’t you stop being an excusist? He is one of the most remarkable and eye-opening examples that says you can accomplish anything you have ever desired.